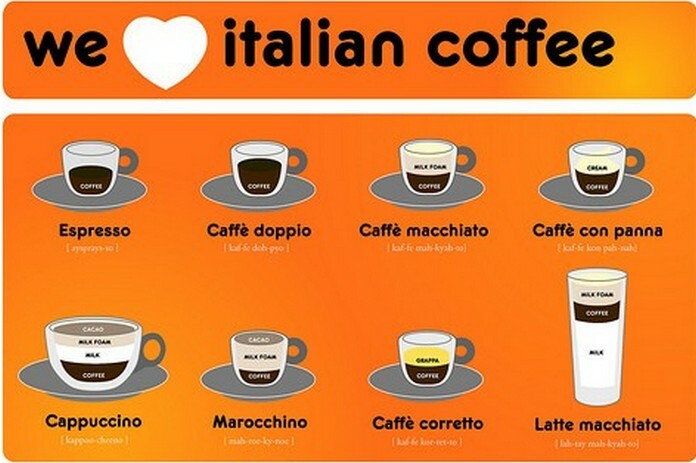 Most Americans will drink their coffee when they want but Italians drink certain beverages at certain times of day. 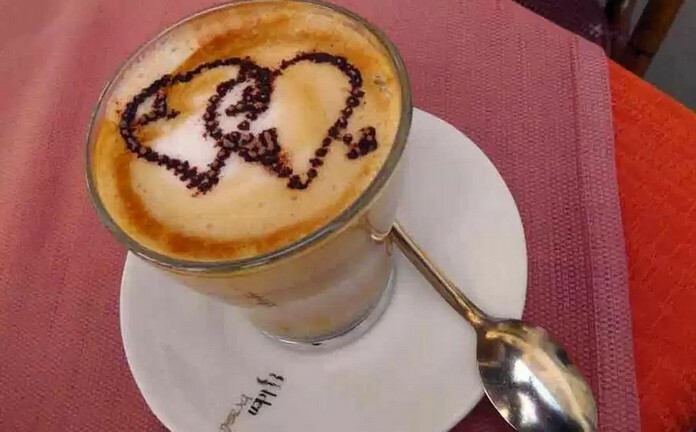 Cappuccinos, for example are for breakfast, macchiatos are traditionally enjoyed at afternoon and the famous Italian espresso is served after dinner. 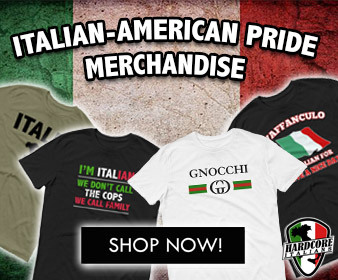 In Italy you can find a great variety of coffees to order. 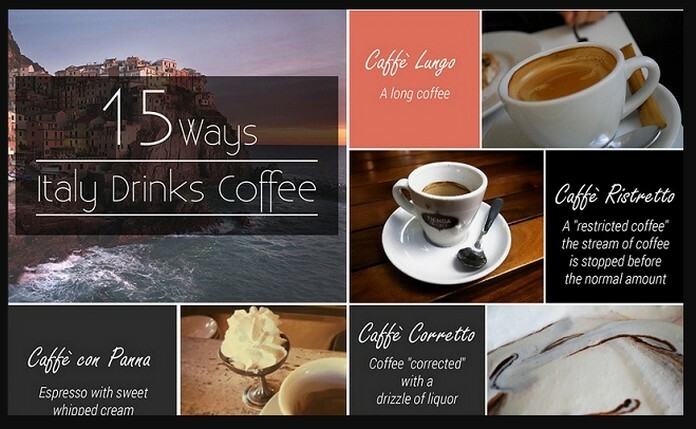 You can try cafe, which is the foundation of any Italian coffee drink. A cafe is simply an espresso, served black and only in one shot increments. Of course you shouldn’t miss the classic cappuccino, with its delicious milk foam and steamed milk. Another coffee that you will certainly enjoy is the Latte. 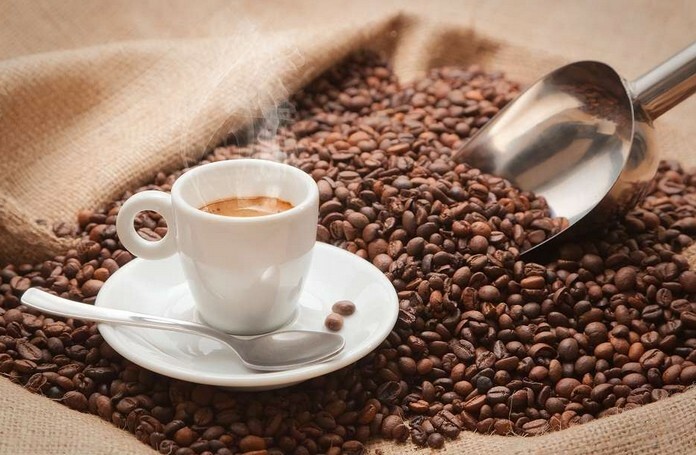 This is creamier alternative to a cappuccino and it is better if you buy one in the morning and for those looking for a slightly milkier version of a cafe, then macchiato is the ideal drink to order. When it gets hot in Italy the answer is simple; order a freddo. A cafe freddo is simply espresso shaken with ice and sugar until the drink develops a slightly frothy head. Now if you want something more unusual and unique, then caffe corretto is the ideal pre-dinner drink for you. This drink features espresso with a splash of grappa, sambuca or your choice of liquor..